In 2006, virtual worlds were hyped as the next big thing. Many of us in the virtual world community thought that people would soon be routinely using virtual worlds in the normal course of their day-to-day lives. Eight years later, the use of avatars within virtual 3D environments has gained little widespread traction outside of games. Over that same time period, mediums such as social networks, Web 2.0 meeting services and mobile apps have all exploded into mass market ubiquity. How were we so wrong? 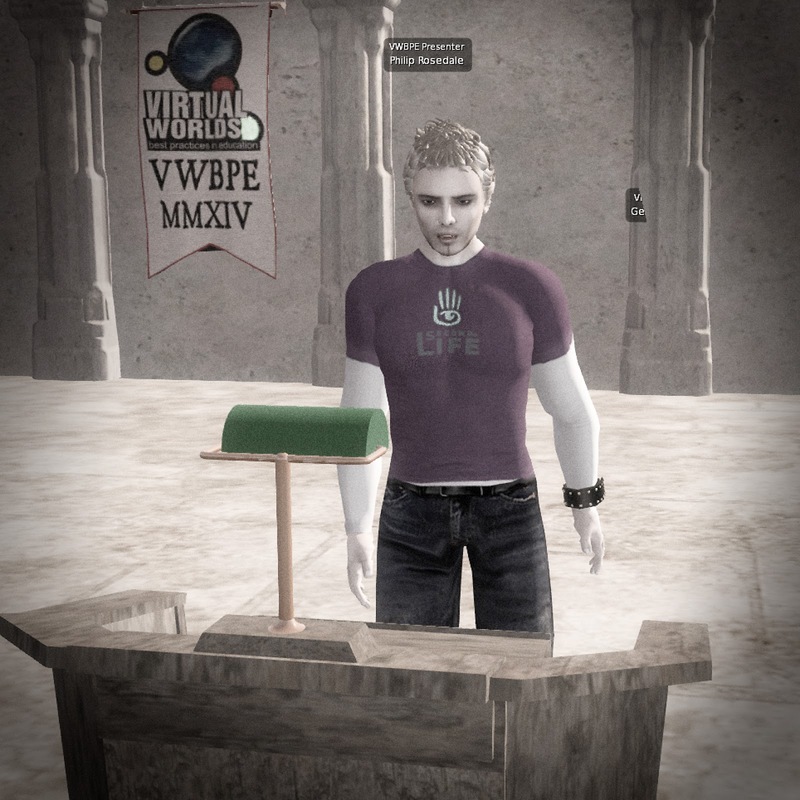 Philip Rosedale tried to answer that question in his VWBPE Keynote. His main thesis was that virtual worlds have been too difficult for new users to learn and aren’t responsive enough for seamless communication. He believes that new technology will make virtual worlds so intuitive and compelling that the medium will see exponential growth, from a million to a billion users in the foreseeable future. Although I agree that learning curve and immature technology are limiting factors, I don’t agree that virtual worlds will become mainstream just because people will be able to jump into an intuitively designed virtual world from a Facebook link in their browser. Mainstream use of virtual worlds requires compelling mainstream use cases that clearly trump other options. Better technology doesn’t matter to people who don’t know why they’d want to use a virtual world at all. That’s the challenge that no one has successfully addressed. Botgirl, that makes total sense. That's why Drax's machinimas are a step in the right direction--show how virtual worlds can help everyday people. Exponential growth would be nice but history has show virtual world advancement grows linearly.